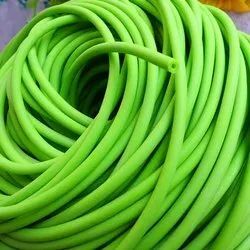 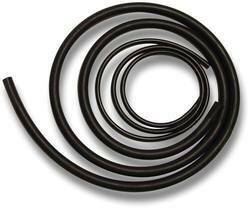 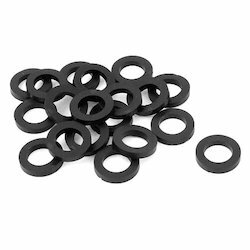 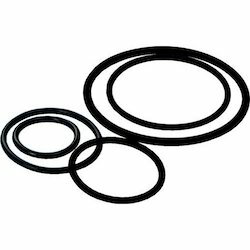 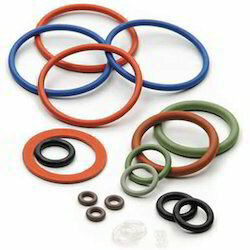 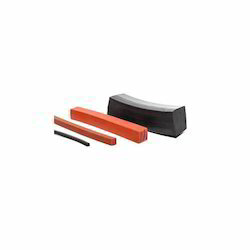 Our organization is counted amongst the leading manufacturers, suppliers of a wide range of Rubber Products. 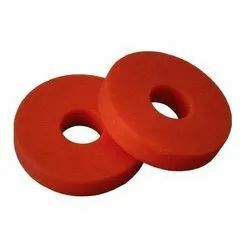 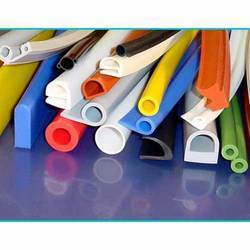 The range that we are bringing forth for our clients is developed using high-grade polymers such as Rubber Profile, Silicon Sponge Profiles, Silicon Rubber Tube, Silicone Gasket etc, procured from the reliable vendor base. 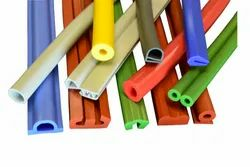 Owing to the hi-end features like high tensile strength, robust construction, excellent performance and abrasion resistance, our range finds applications in diverse industries.